According to the West Virginia Health Statistics Center, 818 people died of a drug overdose in 2016 – a nearly 13 percent increase over the previous year. The Center also reports 86 percent of those deaths in 2016 were linked to at least one opioid. Those growing numbers are why Republican legislative leaders say they’re pursuing bills like House Bill 2579. 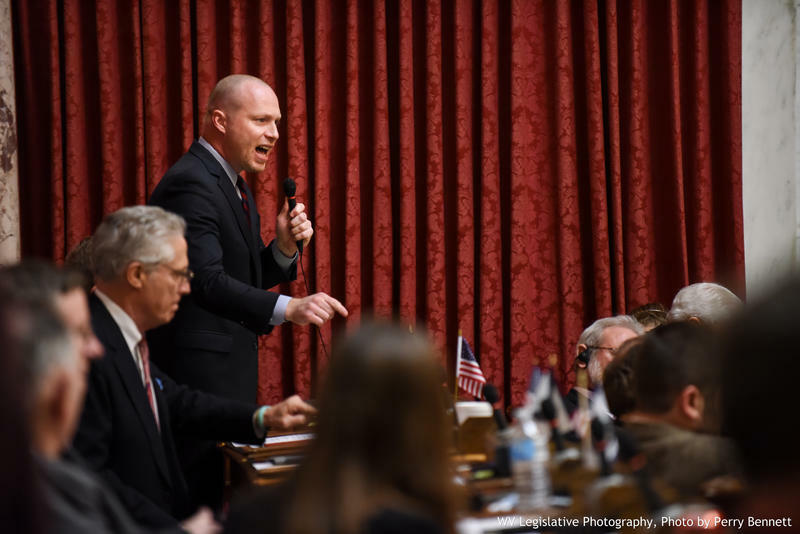 The bill increases the minimum amount of jail-time attached to a drug trafficking offense, or someone who gets caught bringing drugs into the state. The minimum sentence would increase from one to ten years, the maximum from fifteen to thirty years. A judge would have the option to fine the offender $25,000, incarcerate, or both. A handful of members in the House who spoke against the bill argue the penalties are too high and would end up catching addicts rather than traffickers coming in from out-of-state. Sponaugle pointed out the minimum sentence under this bill is the same minimum for committing a second degree murder. 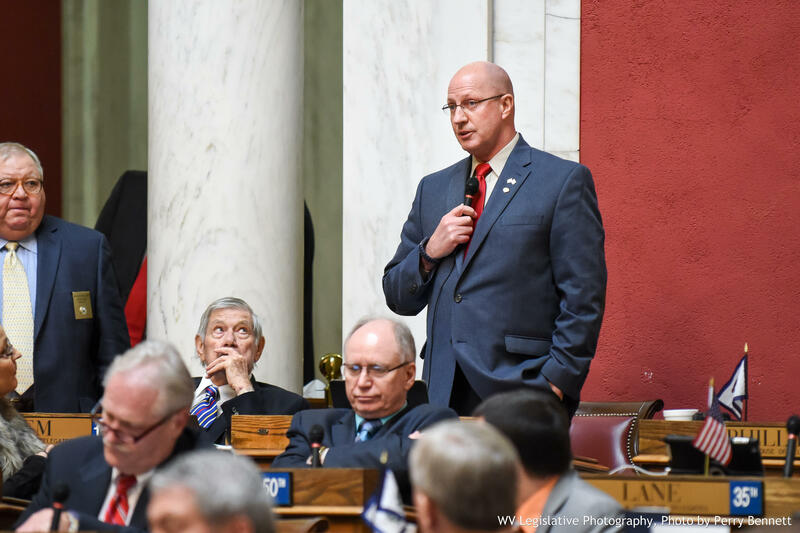 Supporters of the bill, argue the increased penalties will be a deterrent and help keep dealers out of the state – protecting West Virginia citizens. Hollen is also a retired West Virginia State Police Sergeant. After an hour of debate, House Bill 2579 passed 88 to 10 and moves across the rotunda to the Senate.